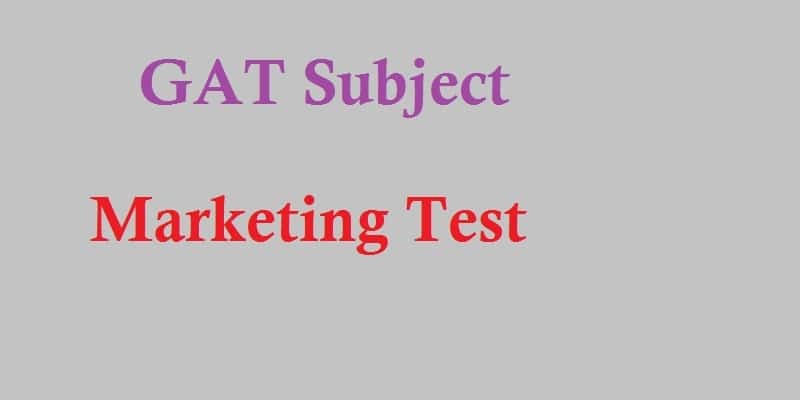 Marketing is third subject area in GAT Management Sciencs. It has 15% of test. This Quiz contains 10 multiple-choice questions.